First Class Electric installs all kinds of lighting options when you decide it is time for new lights for your home or business. If you want it done right, why not rely on our certified electricians to do the job safely and efficiently? 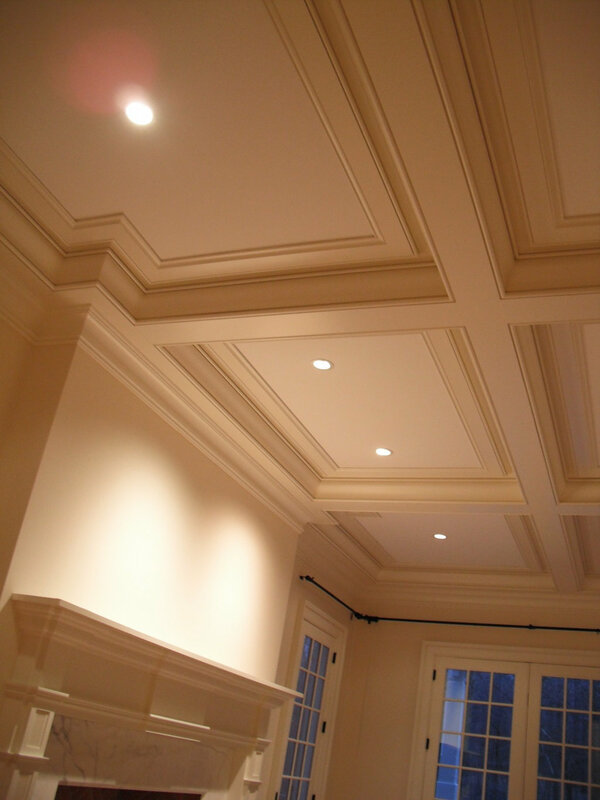 Whether you are looking for recessed lighting, track lighting or something more traditional like wall sconces and surface mounts we can install them for our valued customers in Central New Jersey. And don’t forget that our work in always 100 percent guaranteed. Learn more about lighting options below and how they may fit the needs of your home or business., We encourage you to give us a call a call at (908) 312-3801 for assistance, advice or to set up a consultation for an estimate. So which of the following is the lighting choice for you? 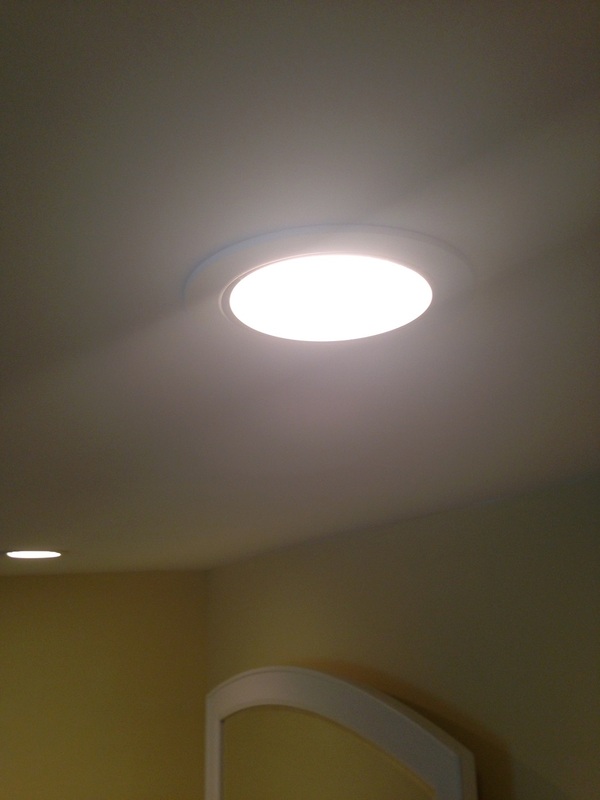 Recessed lighting is the right choice for a lot of homes and businesses, and is more popular than ever. The lighting fixture is also known as a high hat. because it is typically installed in a ceiling with the housing above the ceiling and the trim at ceiling level like the brim of a hat. Unlike fixtures below the ceiling, either surface mounted or suspended, multiple recessed lighting fixtures in a room do not impinge on the living space and actually make a room seem more spacious. 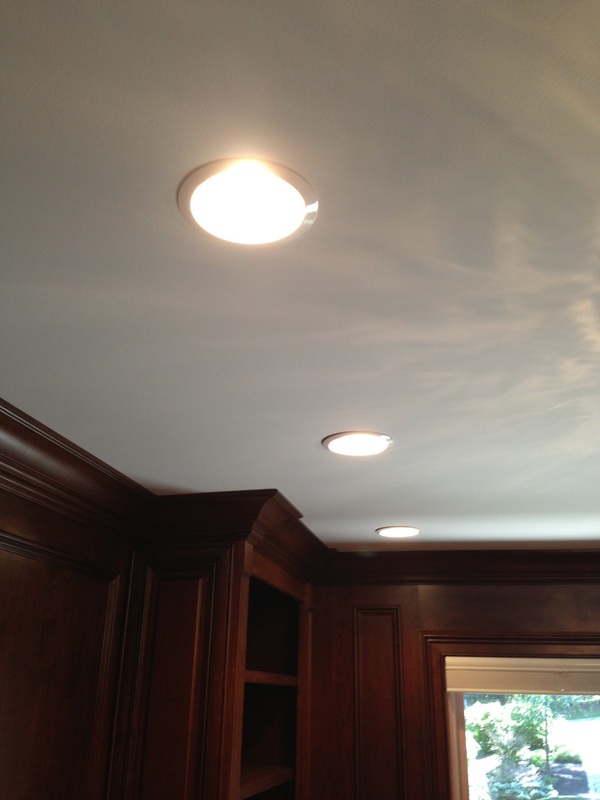 Recessed lighting offers optimal lighting distribution with multiple controls throughout your home or business. There are so many sizes, styles, colors, and trims from which to choose that you may need some professional assistance, Our electricians are there to help you in that selection. Our residential customers prefer the six-inch, five-inch, and four-inch sizes. 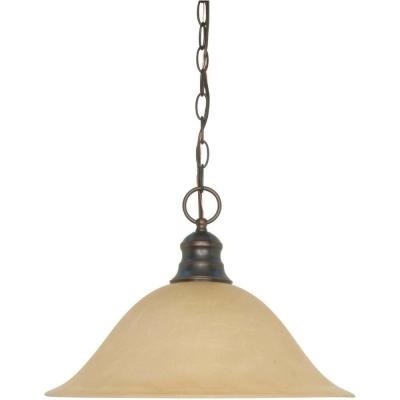 A pendant light, as its name implies, is a light fixture that is suspended from the ceiling. It may hang on a cord or chain, even on a rod. The classic example is the chandelier, but pendant they come in all types, shapes and sizes. 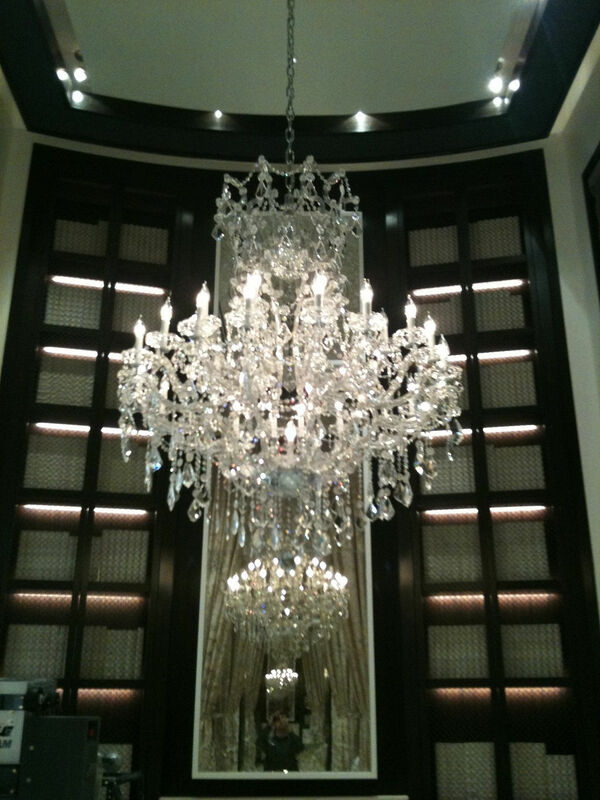 We install them all, from large crystal chandeliers to small pendant lights. 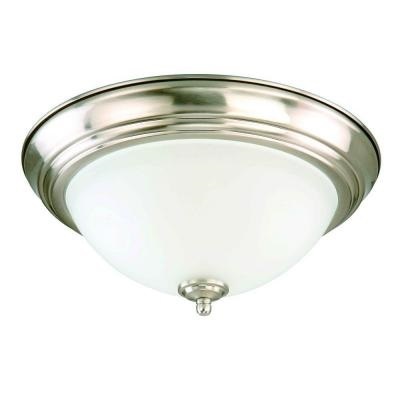 They are the fixtures we’re accustomed to seeing and might be described as the traditional ceiling light. 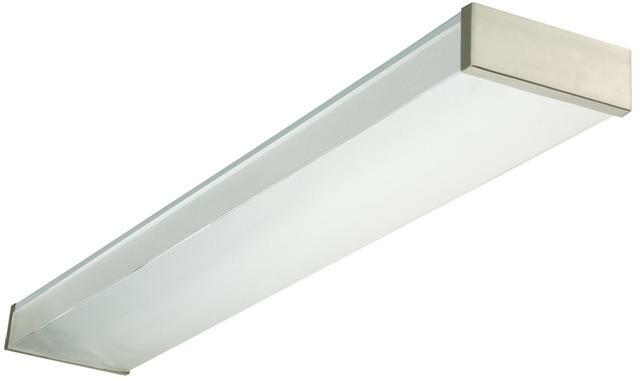 They are usually tight to the ceiling or surface and may be controlled directly or remotely. 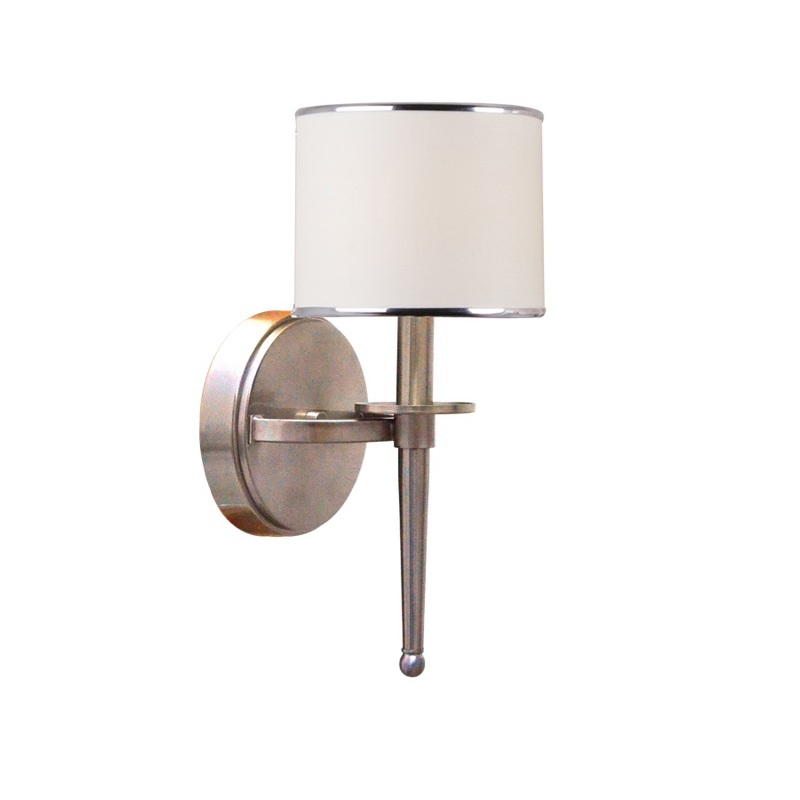 Wall sconces are, of course, affixed to a wall and are great for creating an accent to your living or business space. 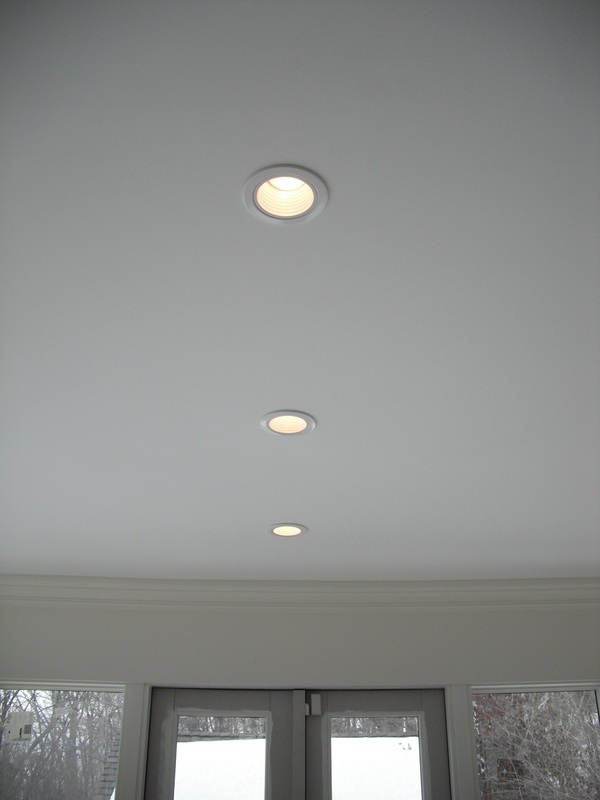 They come in a variety of styles and shapes and will be expertly installed by our certified electricians. 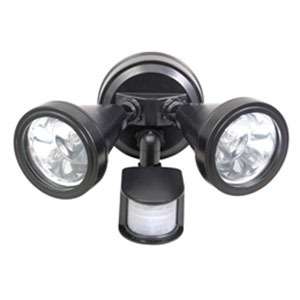 We have floodlights and other types of outdoor lighting to light up the yard, driveway, patio, deck or back and garden, with the certified electricians to install them. They improve home security and, when needed, outside visibility. They are also musts for evening recreation and entertaining. Fluorescent emerged decades ago as an energy saver compared to incandescent bulbs. They are generally 2 x 2 feet or 2 x 4 feet but other sizes are available. 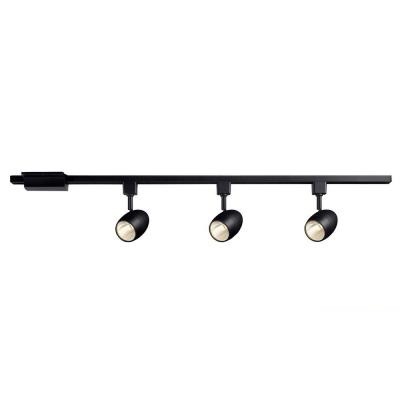 Most of the demand for these fixtures are for offices, garages, basements, closets, and laundry rooms. 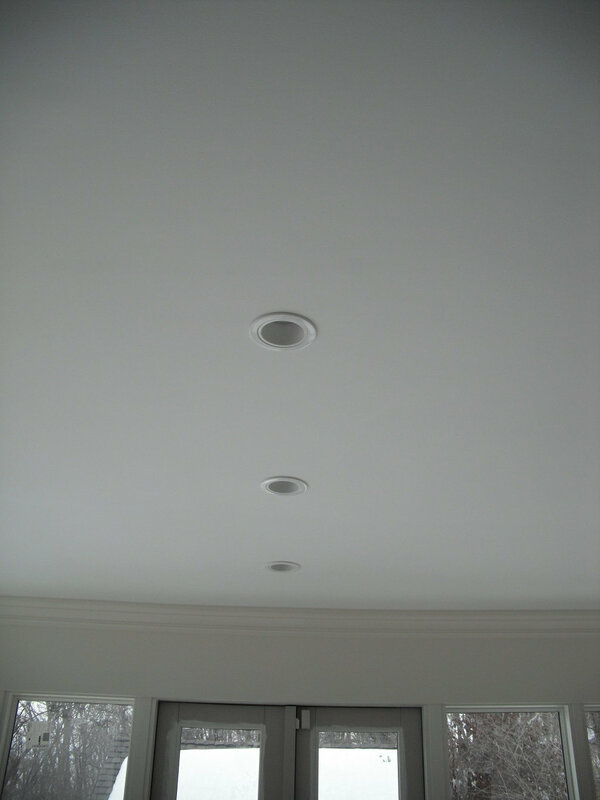 Track lights do many of the same things as recessed lighting, providing optimal lighting distribution throughout the home or business. 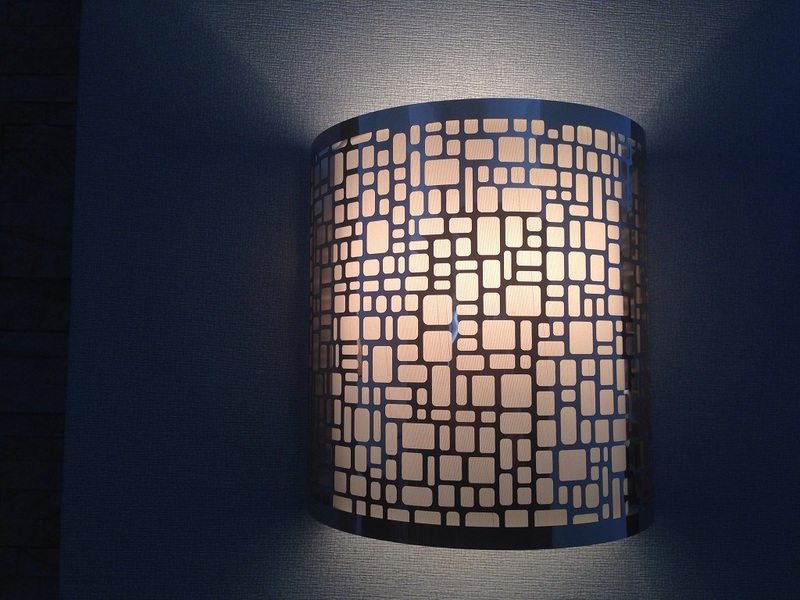 They also provide flexibility to focus light throughout the room or on a particular area. 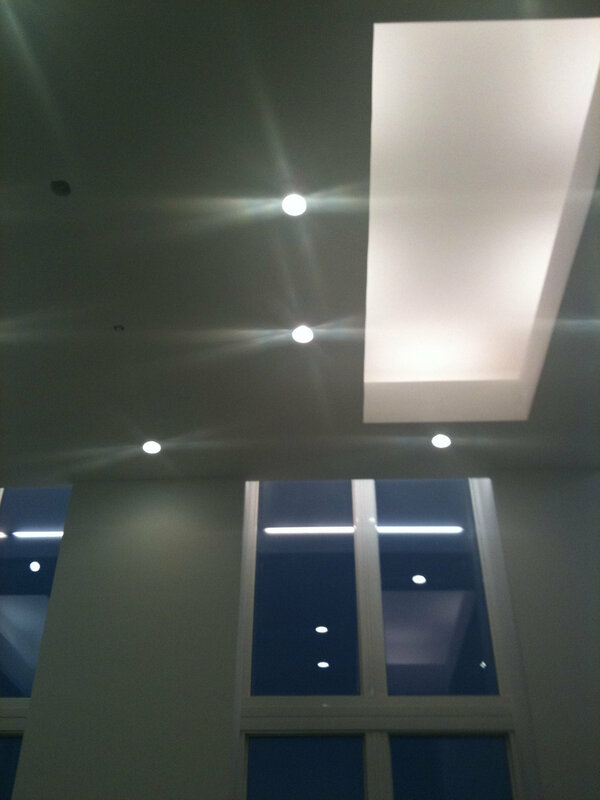 Sometimes the lighting choices can be a little overwhelming, but our electricians can help make the right choice for you. Remember that the light fixture must be properly selected and installed to avoid code violations and potential risk of fire.